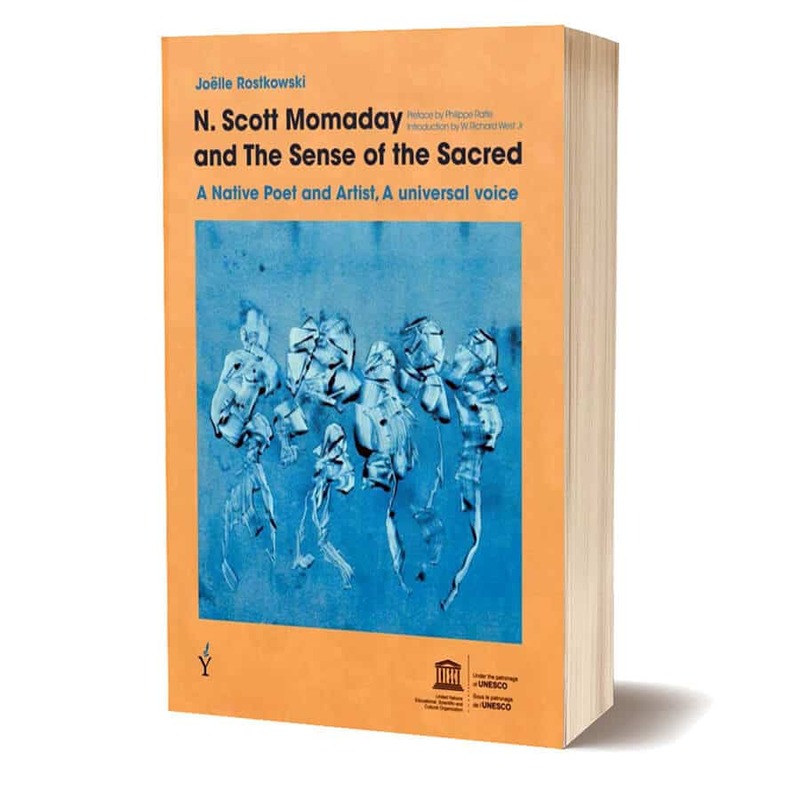 Please join author N. Scott Momaday (Kiowa) and W. Richard West (Cheyenne and Arapaho Tribes of Oklahoma), President and CEO, Autry Museum of the American West, Dr. Joëlle Rostkowski, and Jill Momaday (Kiowa) in a dynamic discussion about N. Scott Momaday and the Sense of the Sacred-A Native Poet and Artist, a Universal Voice written by Dr. Joëlle Rostkowski that brings a deeply informed international perspective on the work and life of Momaday, UNESCO Artist for Peace, poet, novelist, storyteller, playwright, and painter. In 1969, Momaday was the first Native American to win the Pulitzer Prize for House Made of Dawn, and he paved the way for the recognition of several generations of gifted Native American writers. Momaday’s voice has contributed to a better understanding and greater visibility of Native American cultures, communities, and traditions beyond regional and national borders. In his capacity of Artist for Peace at UNESCO he became an emblematic figure of the cultural renaissance of Native Americans and of Indigenous rights on the international scene. This book puts in evidence Momaday’s role as an emissary of Native values and his contribution to intercultural dialogue. Richly illustrated, it presents some of his most significant drawings, paintings, and etchings. The combination of poetry and visuals brings to light the complementarity of both modes of expression in Momaday’s work. This book will be for sale after the panel.